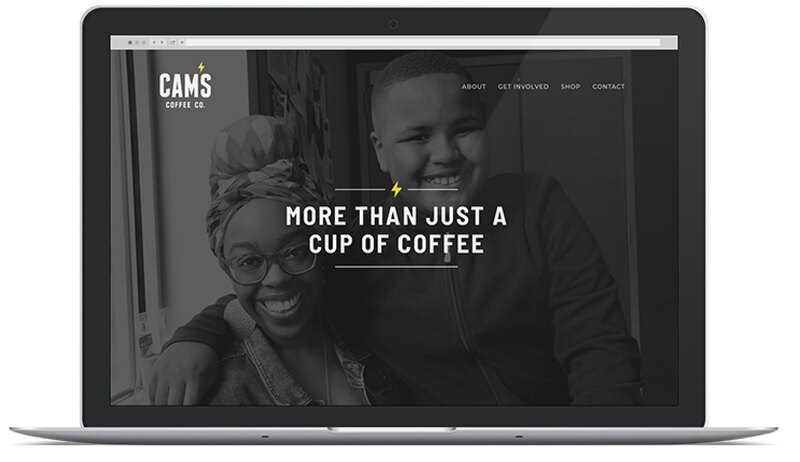 A local initiative, Cam’s Coffee creates gainful employment for individuals with intellectual and physical disabilities across the Triad. 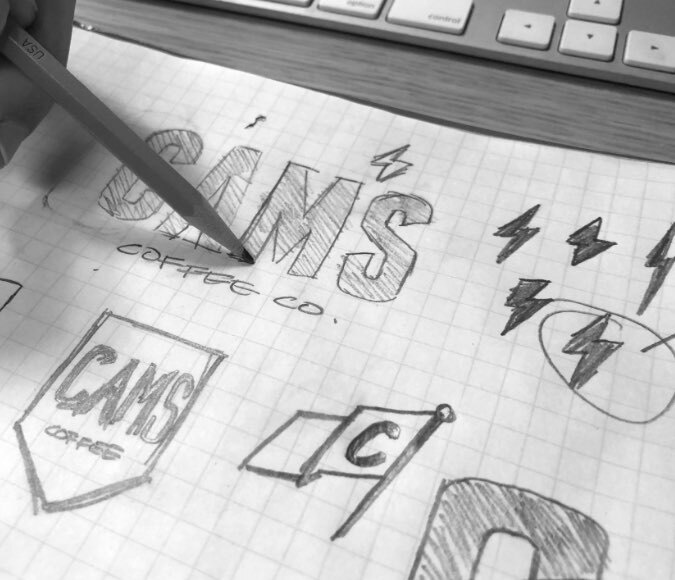 To expand upon Cam’s mission, The Grove set out to transform this local business into a bold brand. 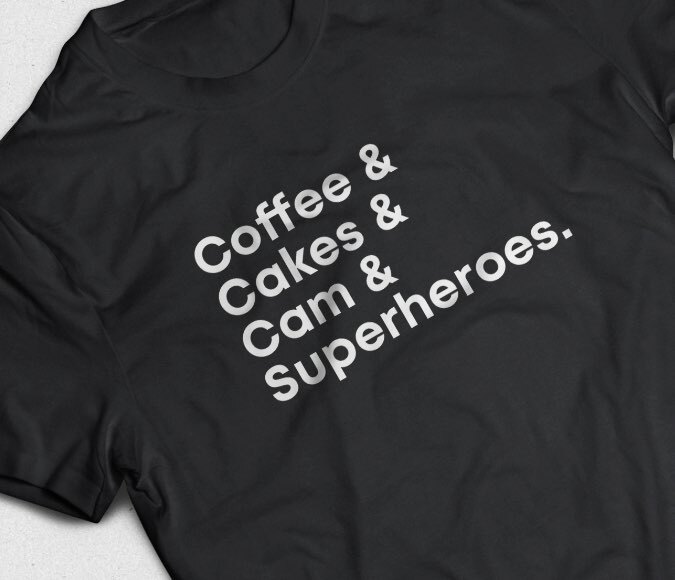 Inspired by Cam’s description of ‘everyday superheroes,’ The Grove team set out to create a brand that would energize others to join and support their mission – starting with explorations in traditional symbols and motifs in comic books. From shields and helmets, banners and flags, to capes and emblems – we explored it all, but ultimately landed on the lightning bolt. 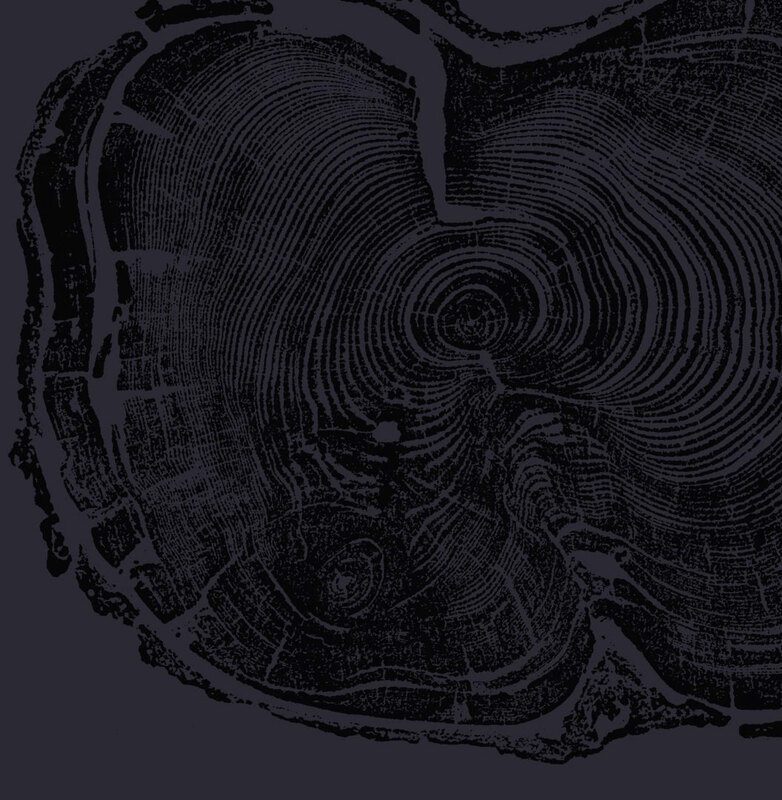 It provided a clear and simple symbol for the brand, as well as serving as the apostrophe in the wordmark. 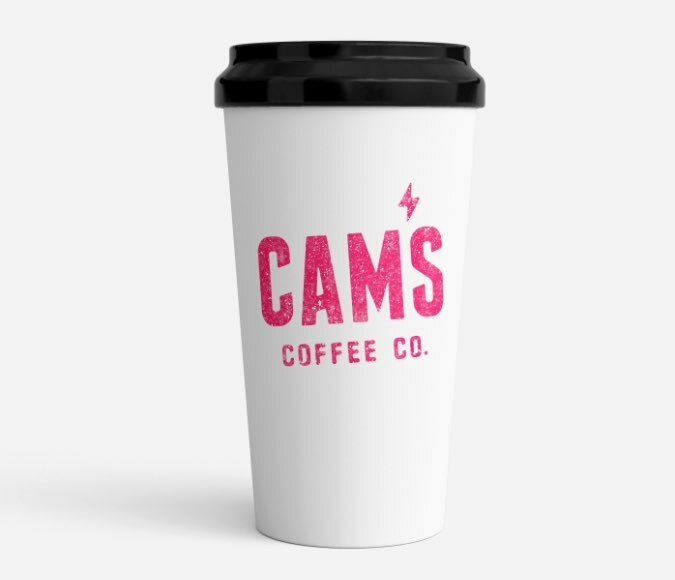 Color selections inspired by comics and pop art created endless color combinations to be used for Cam’s merchandise such as shirts, stickers, mugs, and coffee packaging. 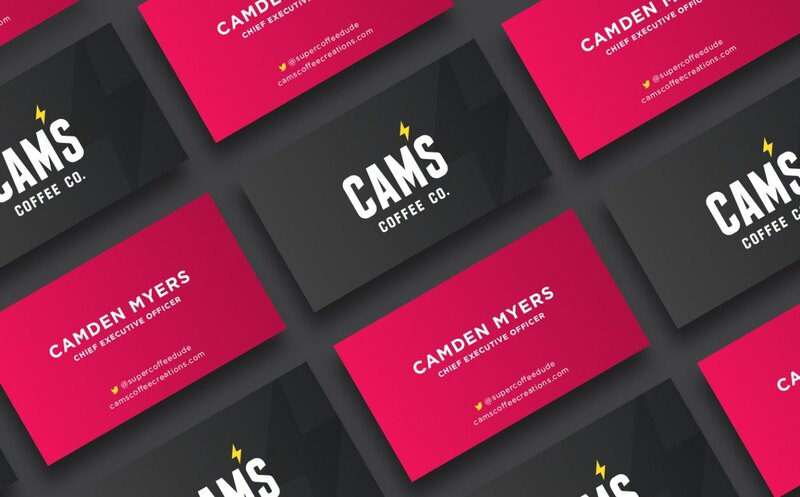 This approach allows Cam’s to stand out amongst coffee competitors in the area, as well as position itself as a place for learning and education. The Grove also designed new packaging and labels for coffee bags for over 30 different coffee blends. 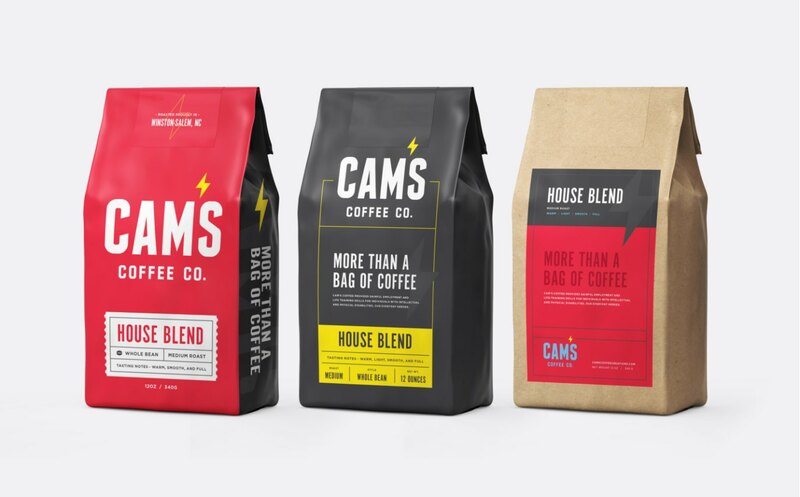 While each bag design includes the necessary coffee information, it serves as a critical piece of marketing – sharing Cam’s story and starting a conversation. 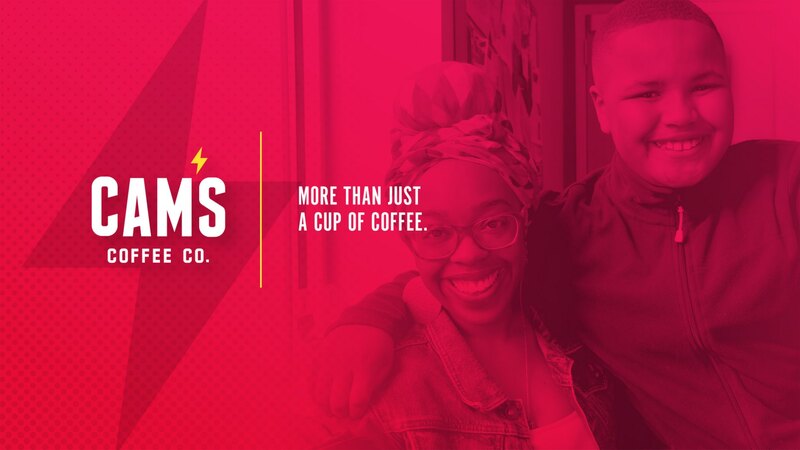 Coffee cups with simple applications of the logo, as well as witty typographic tees accompanied the coffee bag design for use at their weekly pop-up locations in the Winston-Salem area. 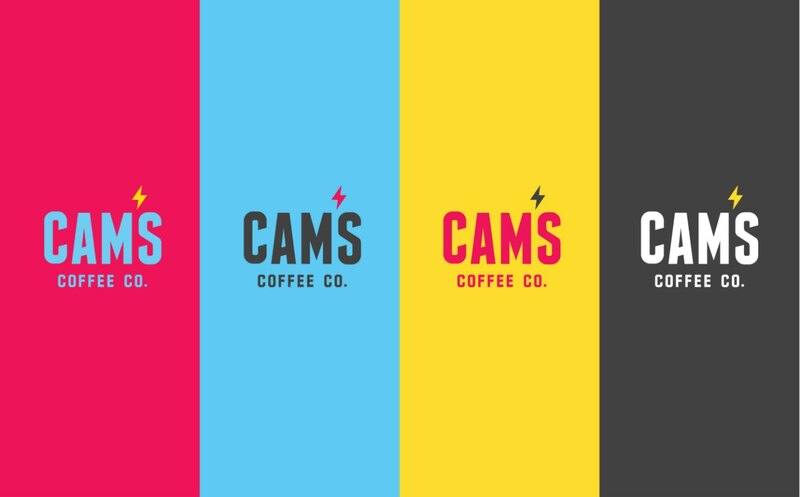 The previous Cam’s Coffee Co. website had several stumbling blocks – multiple URLs and various e-commerce platforms. 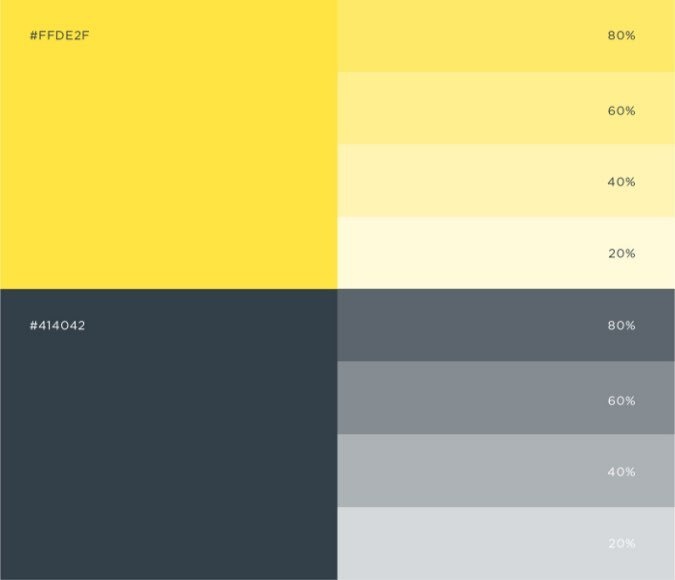 The Grove advised on how to create a more unified web experience on the back end, then extended the updated Cam’s brand to the front-facing website design. 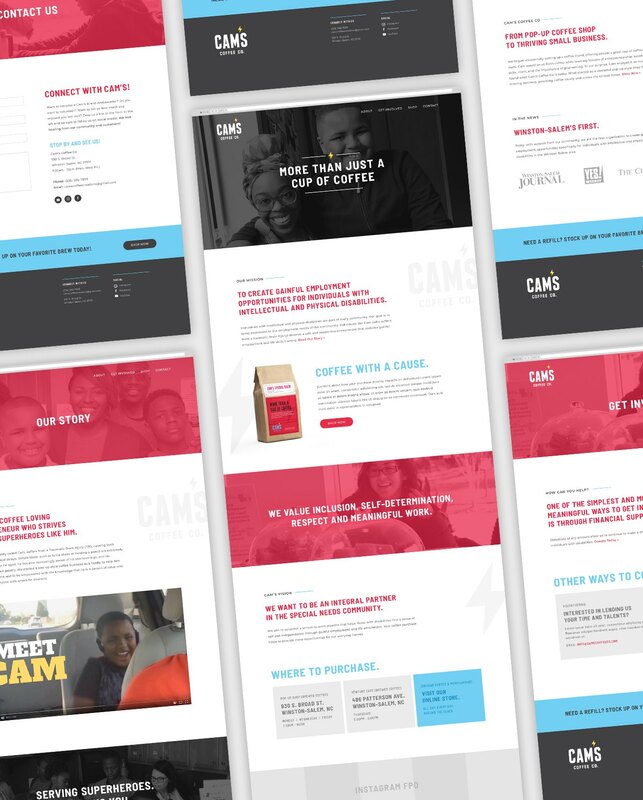 The Cam’s Coffee Co. website serves two primary purposes: to educate the general public on how to get involved and to sell product. 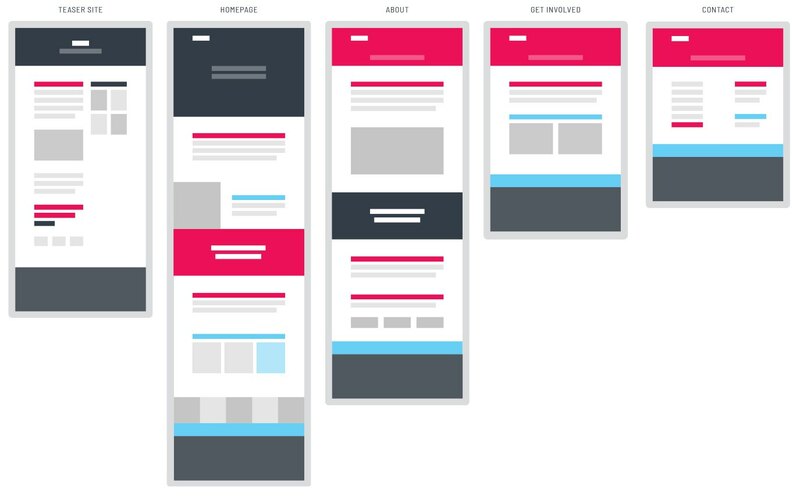 This informed the site architecture and content organization throughout – providing a clear message that the user couldn’t miss. © 2019 The Grove Creative, LLC. Onramp is now The Grove! Onramp has been helping clients tell their story since 2004. 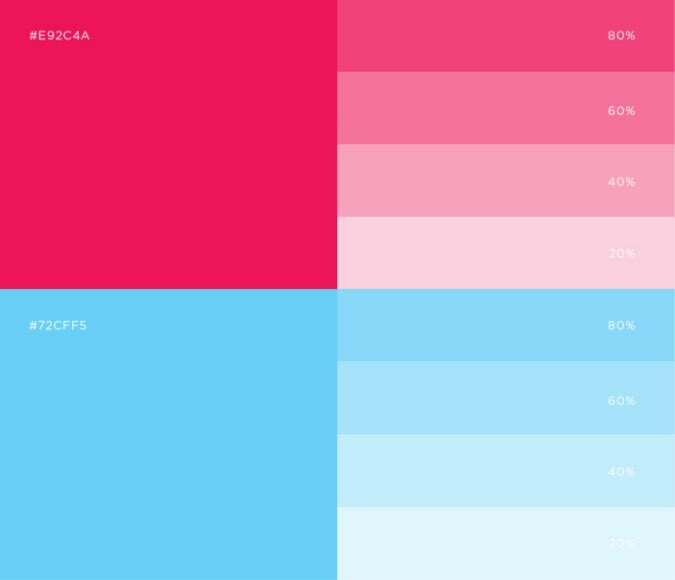 It is something our team is passionate about and, after helping numerous clients through their own rebrands, we decided it was time to jump in and make the leap for ourselves.